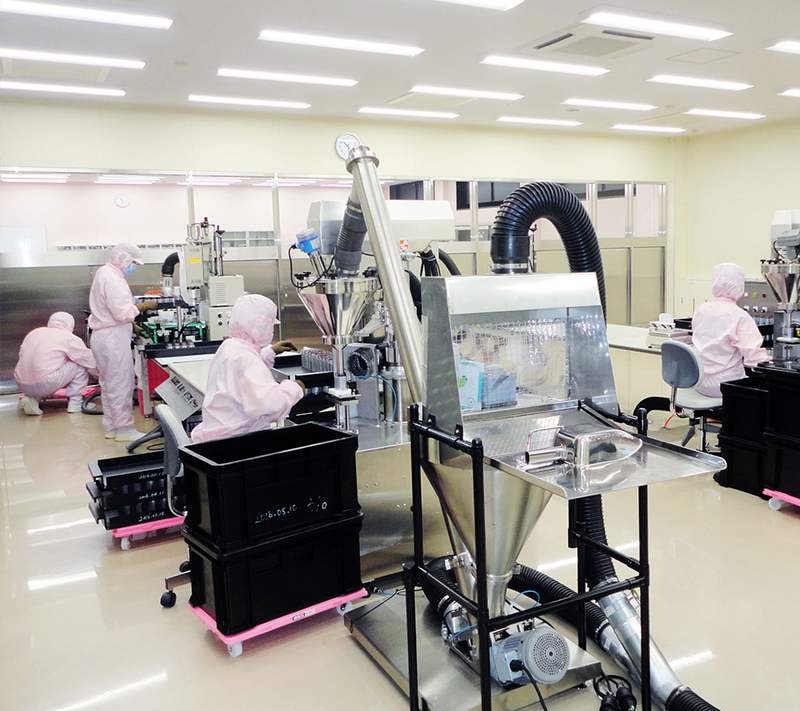 The Gunma factory, which delivers products to over 70 different countries and regions around the world, is the newest factory that is compliant with the international standard for Good Manufacturing Practices (GMP) for cosmetics, ISO 22716. The ISO 22716, which has been adopted mainly in Europe but also in many other countries around the world, is like a “passport” to produce world-class products. We are continually challenging ourselves to deliver the best quality to our customers while meeting rigorous standards. Even when the room appears to be clean, there are actually great quantities of invisible small dust and dirt floating in the air. 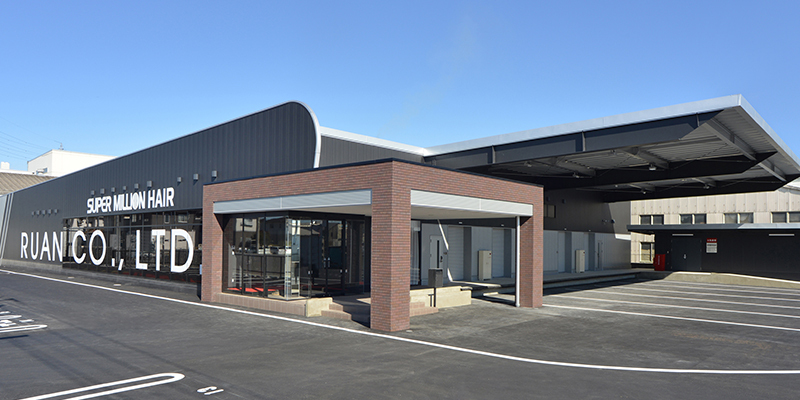 At the Gunma factory, there is a system in place that exploits differences in pressure between rooms to prevent the entry of foreign matter, and the factory has a cutting-edge air conditioning system equipped with a high-performance filter to control matter suspended in the air. 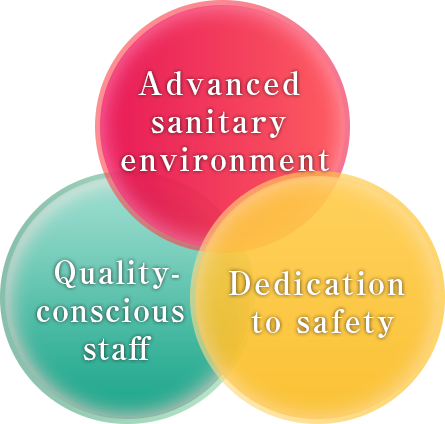 Products are manufactured in this strictly sanitary environment. In addition to the dust and dirt present on the surfaces of clothing, there’s also bacteria and hair that has fallen out. 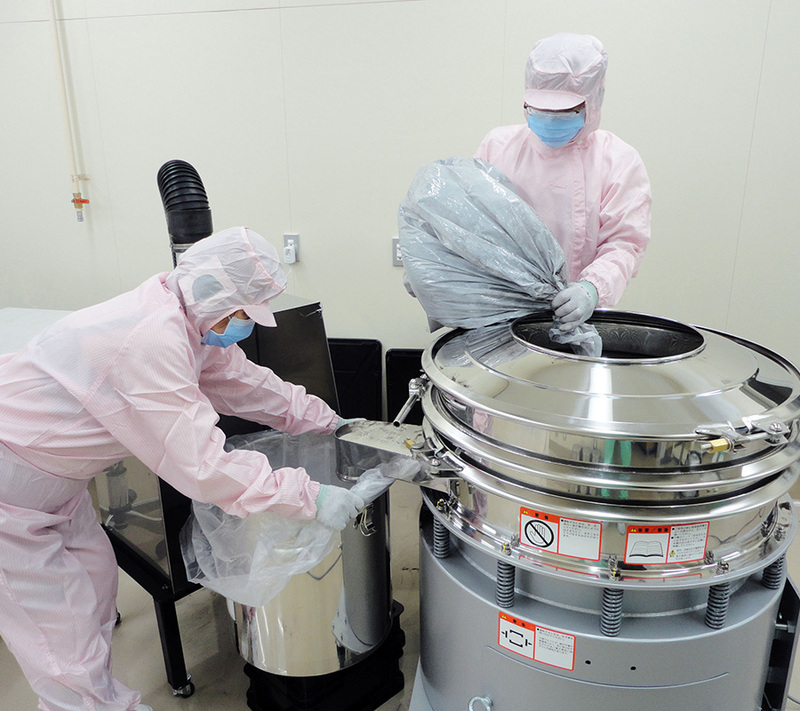 These are foreign matter that can not be mixed in with the product, and must be prevented from entering the clean room where the work is performed. The worker will first change into the highly sanitary work wear only used in the clean room. All foreign matter attached to their body will be removed by the high pressure jet from the air shower before they enter the clean room. Although the clean room in which products are manufactured contains the absolute minimum amount of dust and dirt, we also ensure that there is no foreign matter mixed in with or attached to the raw materials. Even though we use very safe and pure raw materials to begin with, we still ensure that these materials are meticulously run through our custom sieve machine to provide an even safer product. In the bottle washing process, each and every container is thoroughly cleaned to remove dust and dirt. In addition, to make sure that the container isn’t contaminated after cleaning, the work is done in a hygienic room with a controlled level of cleanliness so we can consistently deliver sanitary and safe containers to our customers. Super Million Hair uses rayon extracted from naturally originating pulp as a raw material. We have been continuously improving the product for more than 30 years — since it began production and sale in 1986 — to create a type of fiber that blends in with hair and appears to be a natural color. 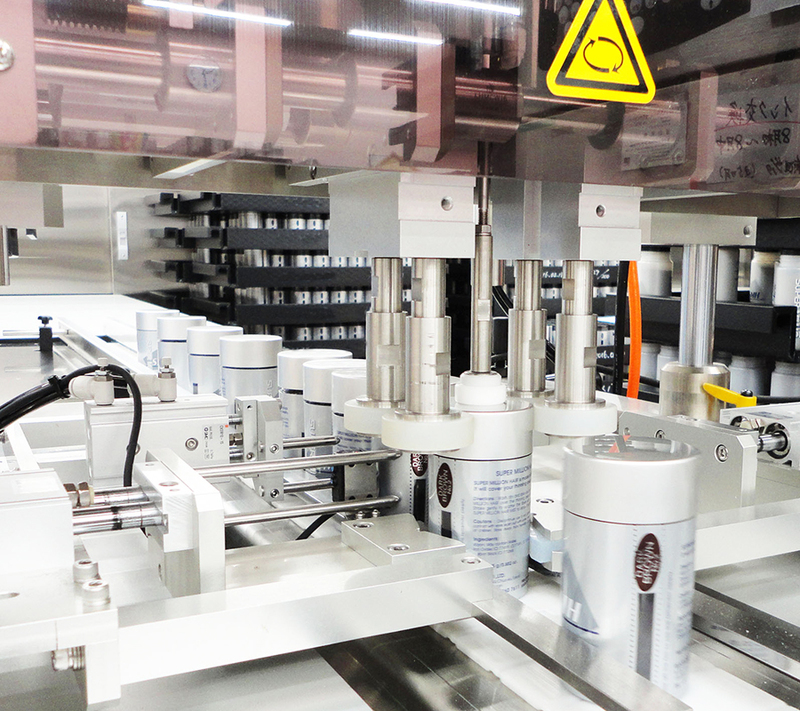 Individual staff members and manufacturing machinery carefully pack the product into containers and then package it into presentation boxes. In the work room, designed to be clean and bright, there is an inspection at every stage of the process in which staff carefully check whether the standard of quality has been met. The finished product is tested in the quality control testing room to see if it clears the quality standards for our products. Only products that have passed strict testing are shipped out and delivered to our customers around the world. 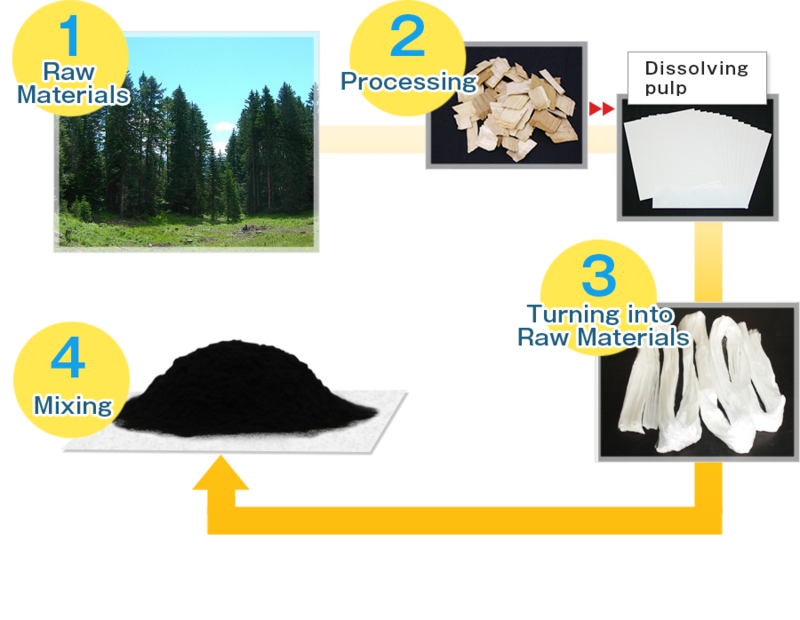 These tests are not only conducted on the product but on the raw materials as well, and only the safe goods that have passed acceptance testing are used for manufacturing at the factory. In order to create a “good product,” you not only need the state-of-the-art facilities but also the staff that handles it must have the technical skills and knowledge and a high awareness in respect to quality. 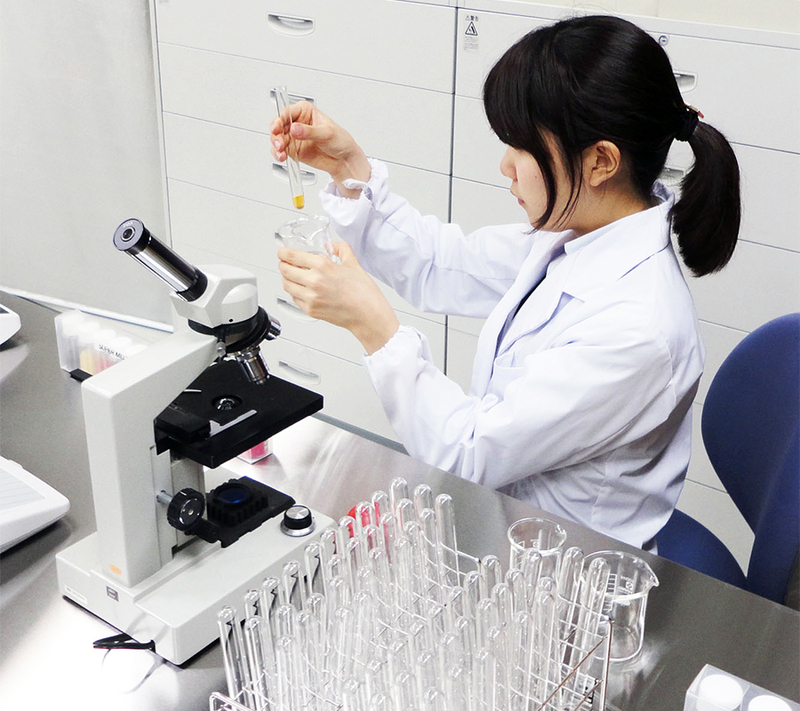 By having all staff share the latest information on the cosmetics manufacturing workplace, we improve their technical skills, knowledge, and quality awareness through everyday routine. 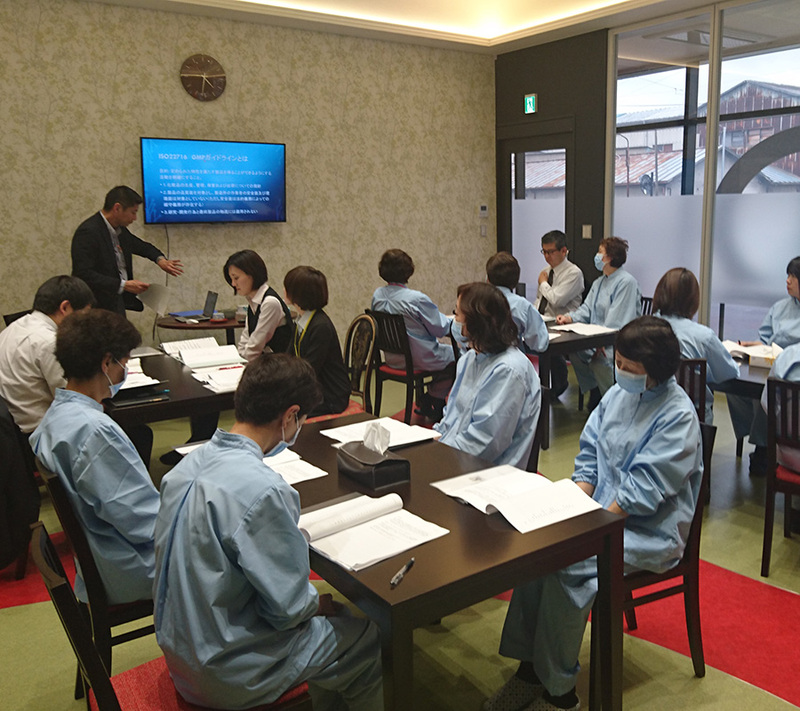 In addition, we conduct regular education and training for all staff members to encourage growth in each individual staff member. We have also been certified for a Quality Management System (QMS) (ISO9001), providing a customer-oriented high-quality service.